The Patriots trimmed down their roster to 83 players today, as the team cut ties with running back Donald Brown, defensive end Frank Kearse, cornerback E.J. Biggers, tight end Bear Pascoe, safety Cedric Thompson and defensive back V'Angelo Bentley. 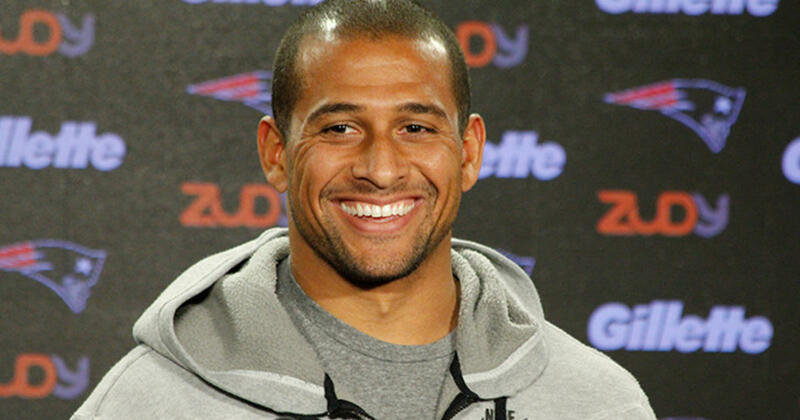 Source: the Patriots have released veteran RB Donald Brown & DE Frank Kearse. The #Patriots have released cornerback EJ Biggers, source said. Brown, Kearse and Biggers were all signed to one-year deals during the offseason. Given the situation at running back, Brown is the most surprising cut of the six made today.